There are a few challenging economic indicators coming our way. For those who already have a marketing plan now may be the time to revisit it and for those who do not it is well worth embarking on one. Looking at the forces on a business and its market opportunities in a structured way can identify opportunities and of course risks. Marketing strategy needs to be agile and blind projections not linked to the economic landscape will not cut it. Consumer prices in the eurozone fell for the second month running in March thanks again to falling energy prices. Prices were 0.1% lower than a year ago. 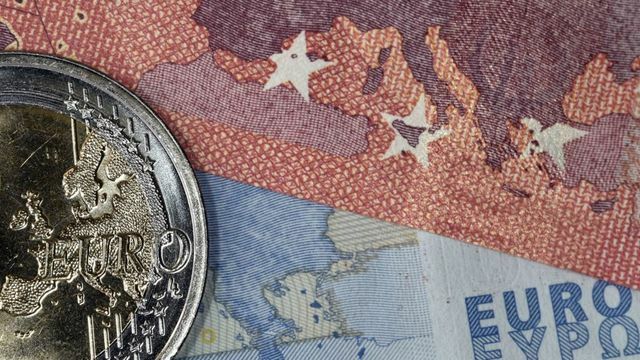 The figure was a small improvement on February, when deflation was running at 0.2%, but it maintains pressure on the European Central Bank (ECB) to act further to boost prices. "Deflation continues in eurozone https://t.co/C3besSEpxa"